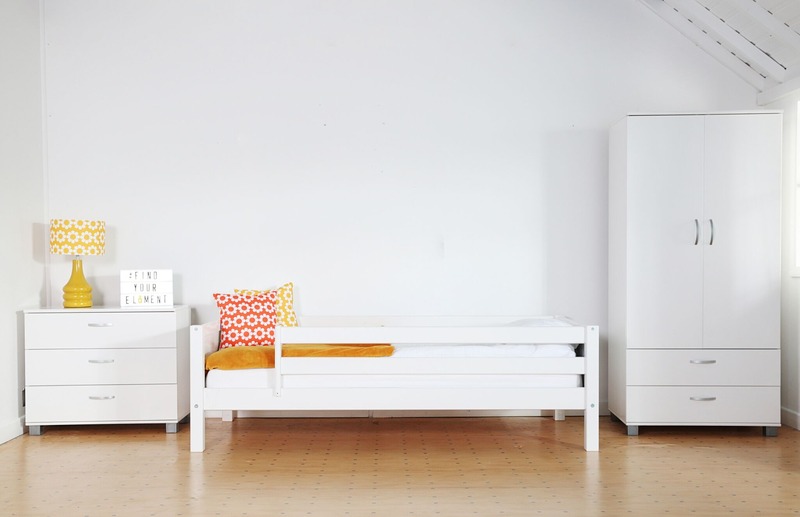 We specialise in custom sized, space saving bed systems for small rooms and awkward spaces. We offer short and narrow beds and matching furniture to help you make the most out of your box room. Mattresses are made to fit custom bed sizes. 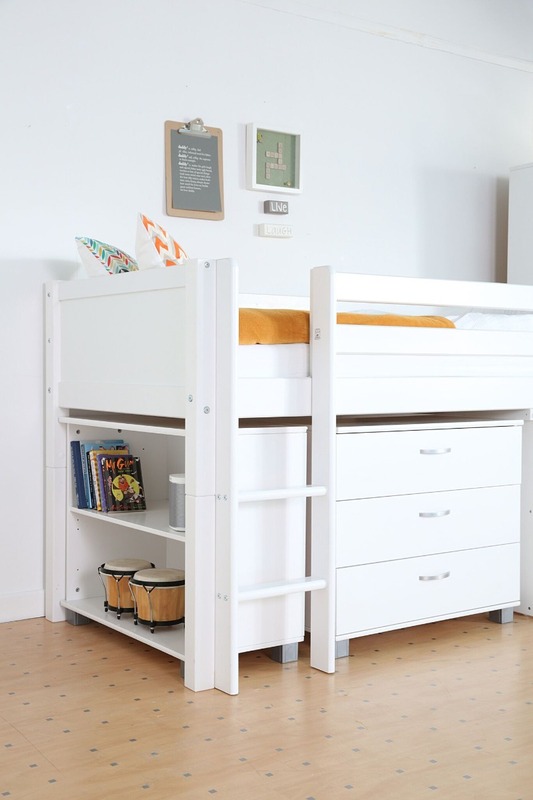 Explore our range of single, mid-sleeper, bunk and loft bed options. Need some help? We can guide you on getting the best out of your small space. Please get in touch. If you've got the space then single beds are a great value choice. Combine with our range of furniture and accessories to complete your room. A great space saving option for younger children or where room height is limited. Combine with under bed furniture options including desks and storage. 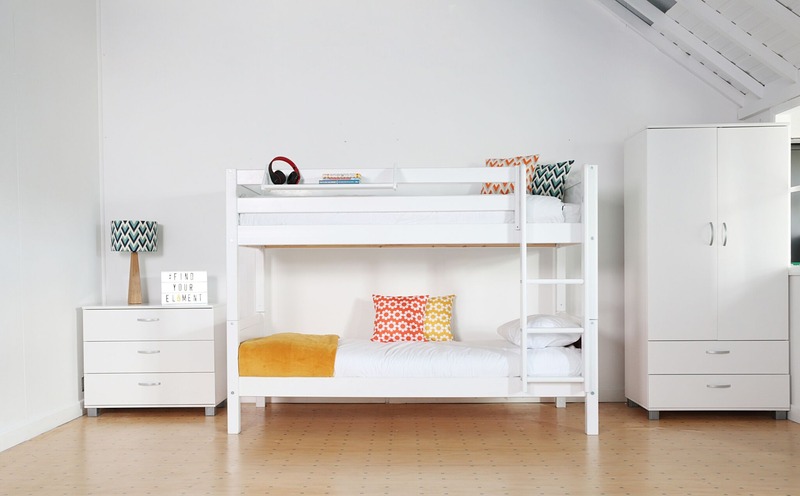 Double up with our range of bunk beds. Great when you need to accommodate an extra resident –permanent or a sleepover guest. But who gets the top bunk? Make the most of your room height. Loft beds are popular with older children. The extra height creates valuable floor space for desks, storage, seating or just stuff.